The addition of chlorine to our water began in the late 1800s and by 1904 was the standard in water treatment, and for the most part remains so today. Chlorine is a powerful disinfectant commonly used in municipal water treatment plants to kill bacteria and other harmful microorganisms. 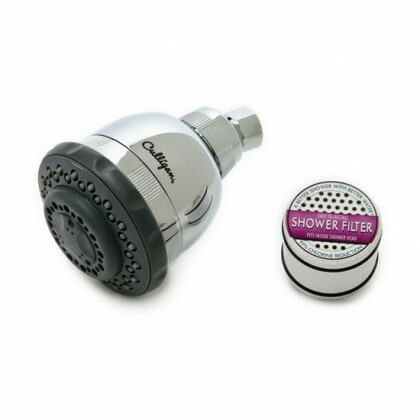 Chlorine has a noticeable taste and odor and may cause itching when present in shower water. Chlorine is not regulated by the EPA as a health-related contaminant. In spite of all our technological advances, we essentially still pour bleach into our water prior to use. The long-term effects of using chlorinated water have just recently been documented. It is not uncommon to find more chlorine in tap water than is recommended safe for a swimming pool. According to the U.S. Council of Environmental Quality, "Cancer risk among people using chlorinated water is as much as 93% higher than among those whose water does not contain chlorine." There is a lot of well-founded concern about chlorine. When chlorine is added to our water, it combines with other natural compounds (organic material) to create chloroform, trihalomethanes (THMs) and other "chlorination disinfection by-products" (CDPs), all of which have been strongly linked with incidence of cancer. These chlorine byproducts trigger the production of free radicals in the body, causing cell damage, and are highly carcinogenic. In addition to ingesting chlorine in our drinking water, we are exposed to chlorine when we shower. Most people are unaware that more chlorine is absorbed through the skin during the average shower than by drinking six to eight glasses of tap water. High levels of chlorine may pose a threat to our health and should be removed both from the water we drink and the water we shower with. 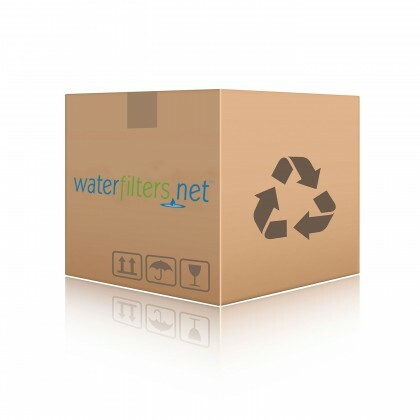 In-home water filtration can easily and affordably take the risks of chlorine out of your water.